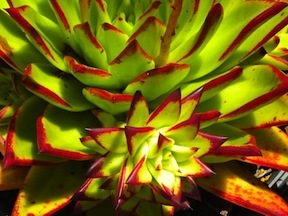 DEETER BUCKNER DESIGN, LLC: Wonderful New Landscape Designs Coming Soon!! Check Out This New Custom Frame Vertical Garden!! Wonderful New Landscape Designs Coming Soon!! Check Out This New Custom Frame Vertical Garden!! 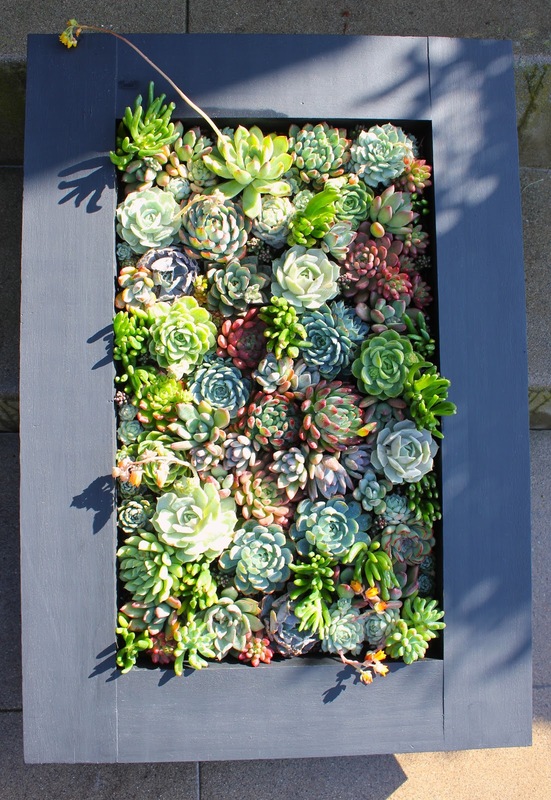 A client requested a custom succulent-filled vertical garden with chalkboard sides for a birthday gift. The 'giftees' will sign their names on the frame for the birthday girl! !